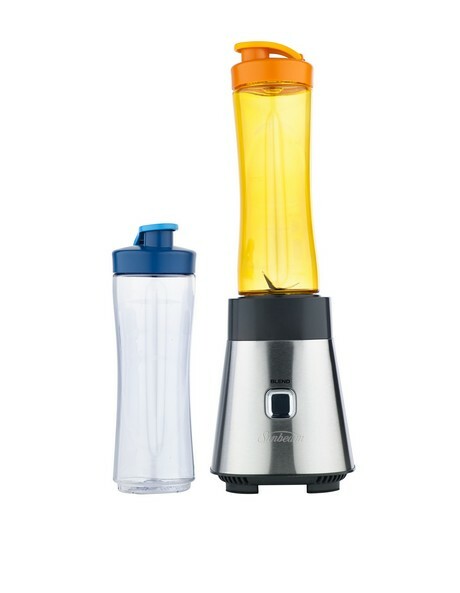 A great aid to your healthy lifestyle, make the SUNBEAM Blender on the Go: Stainless Steel part of your morning regime. Utilising a powerful 300 watt motor, this efficient blender will enable you to create a wide range of juices and smoothies. With ultra sharp, ice crushing blades you'll be able to make frosty smoothies and slushies in no time.